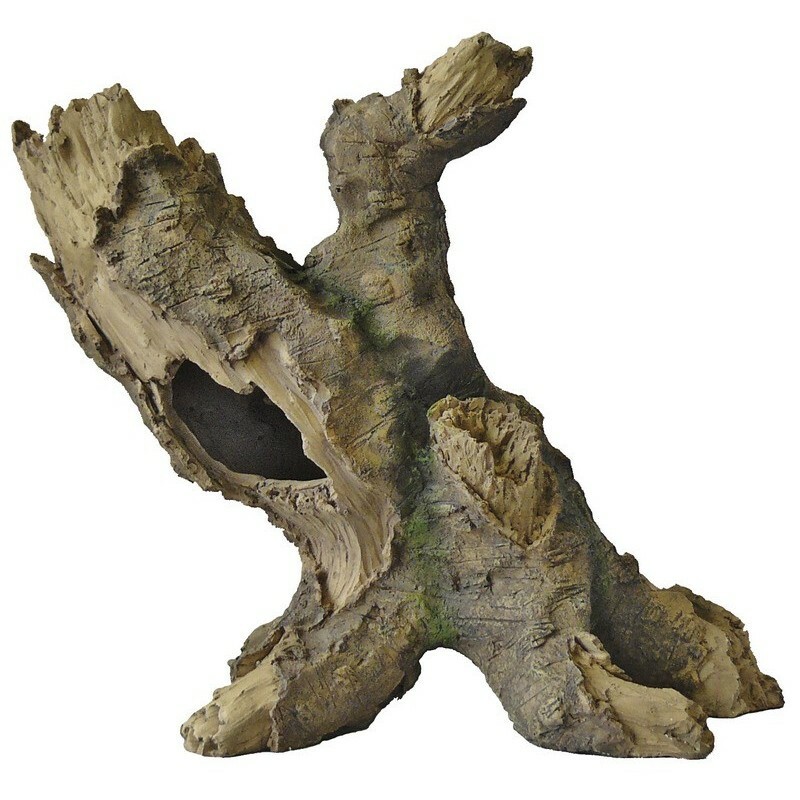 Artificial Wood made from resin. 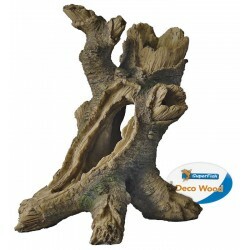 Realistic looking copies of natural driftwood for beautiful underwater decoration and aquascaping. 100% safe for fish and the aquarium eco system. 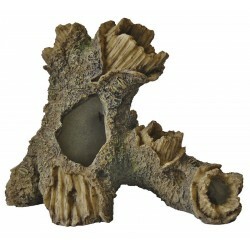 Aquascaping made easy! What you see is what you get. 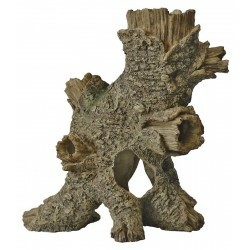 Unlike natural wood every piece is identical, so you can plan your scape before even placing your order. 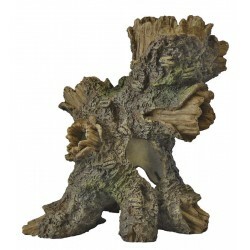 These wood ornaments do not leach any tannins or discolour the water like natural wood does.